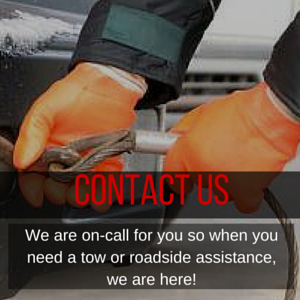 Towing Service When You Need It Most! Need A Tow? Call Us Now! 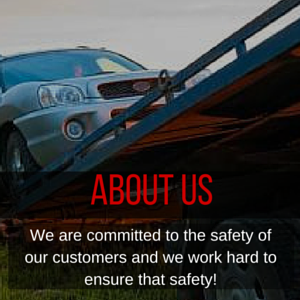 When you get in a wreck or breakdown, its important to have someone on call ready to help! 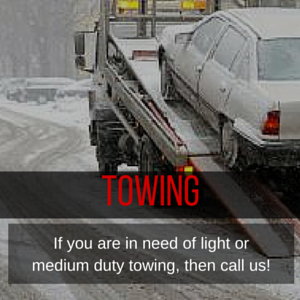 We provide light and medium duty towing services round the clock!